I don’t think anyone can argue that puppets are so much fun. They stimulate children’s imaginations and allow children to engage in creative play. 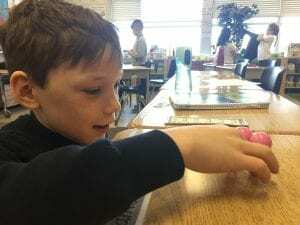 They are a great way to motivate children and to explore ideas and topics in fun and exciting ways. We are beginning to explore puppetry in our own classroom. 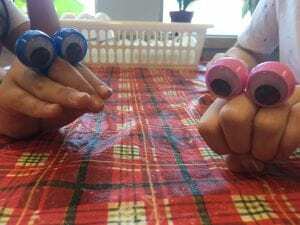 We have started with these simple googly eye puppets that sit on our finger. 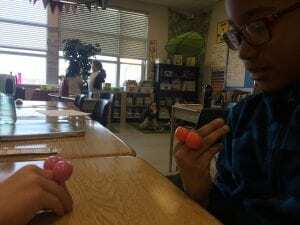 We are experimenting with different hand positions, movements, and even voices. 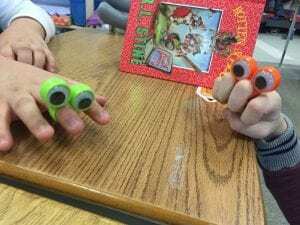 We watched Oobi and Uma and gathered some ideas about how to hold our hands and move our arm and wrist. Check it out! 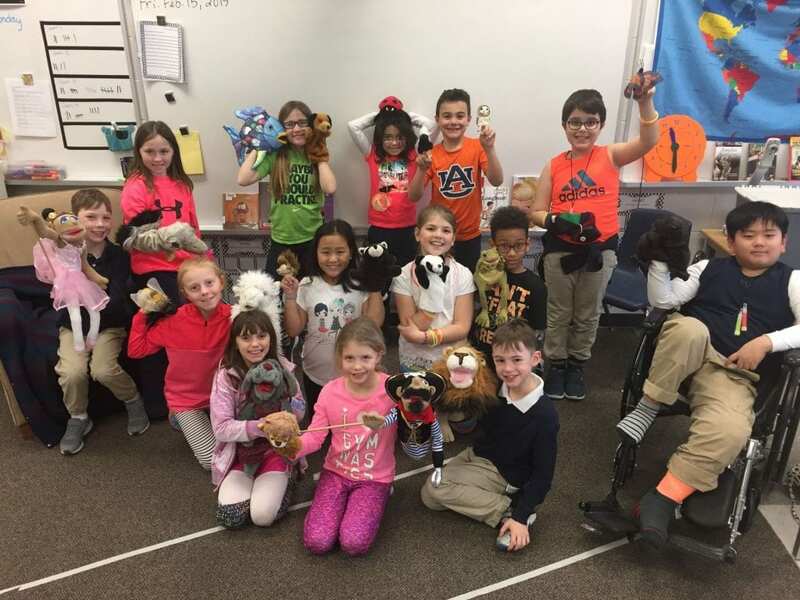 Finally, we raided Mrs. Sullivan’s puppet box and tried out various types of puppets with our classmates. Do you like puppets? What kind of puppet do you like?